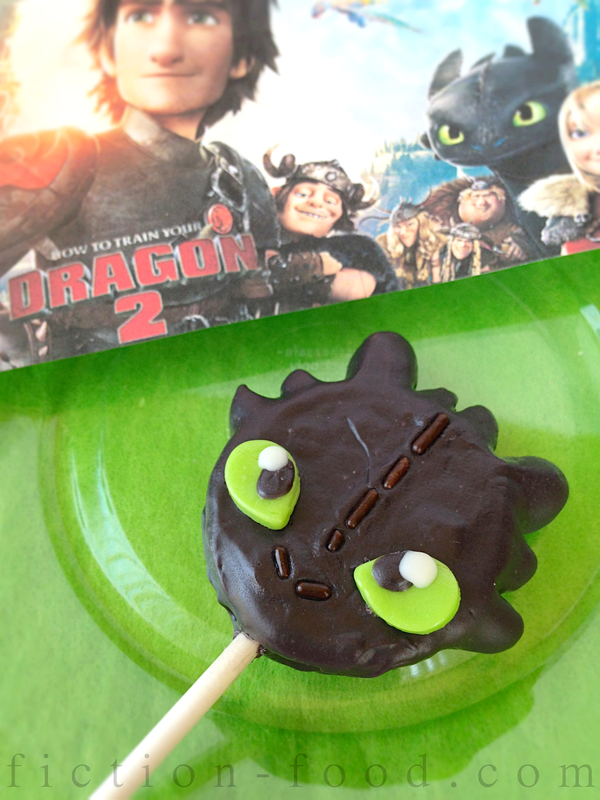 To celebrate the theatrical release of "How to Train Your Dragon 2" this Friday (6/13/14) I give you these yummy, cutie-pootie Toothless cookie pops! I've been waiting so long to share these with you. I'm really pleased with how the design turned out! It's so fun to imagine details of a food creation and then put those thoughts into action and come up with a finished product. 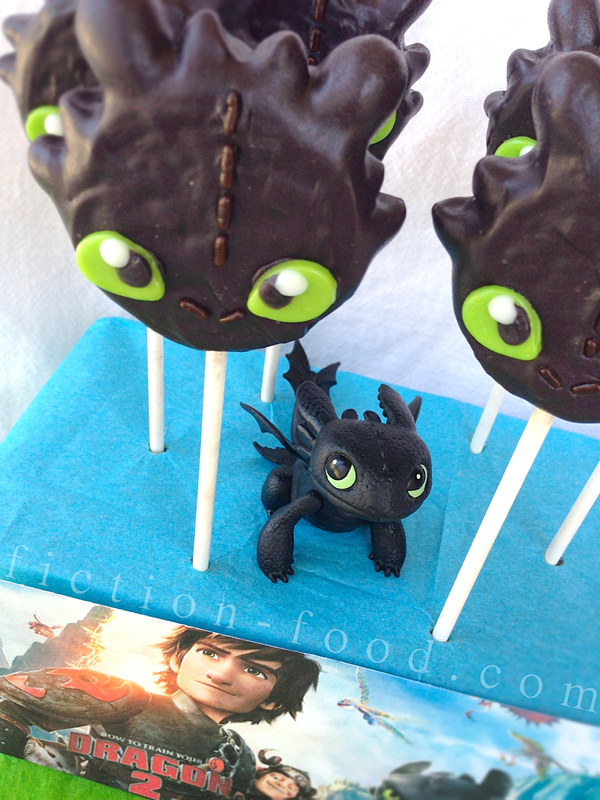 And Toothless' adorable face was simply asking to be made into a cookie pop. 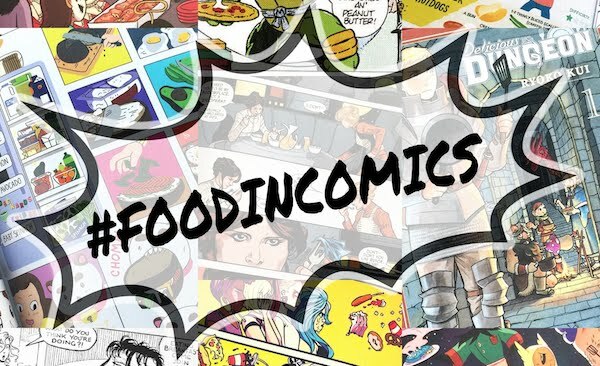 Have fun making and eating–ack! poor Toothless' head! 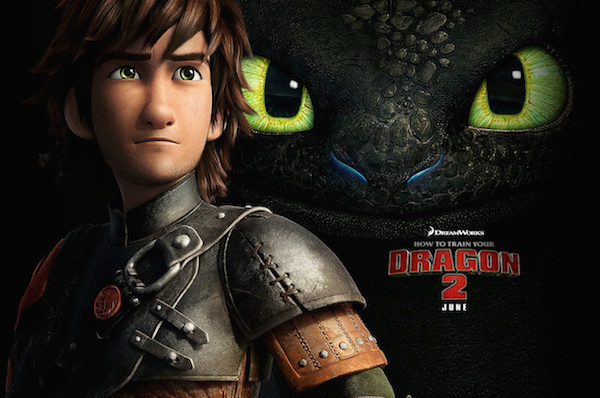 The "How to Train Your Dragon" movies and "Dragons: Defenders of Berk" TV series from Dreamworks Animation are based on Cressida Cowell's How to Train Your Dragon book series which began in 2004. Love me some movies and such made from books! Note: The amount of recipe text below might seem daunting but there's so much of it only because I'm ridiculously detailed just in case someone might need it. Just look at the pictures and you'll get the gist of the recipe. It's really straightforward–slapping a lollipop stick in the middle of a sandwich cookie, sticking on some jellybeans, dippin' it in candy melts, and then decorating it with a Toothless face. Voila! 1. Tootsie Rolls & Jellybeans: In preparation for the steps ahead, use your fingers to flatten out the lime Tootsie Rolls (not too thin! ~ 1/16" or so) & then cut little teardrop shapes, two per cookie pop. Place these cutouts on a plate (I used a paper plate) & put the plate in the freezer. Prepare the jellybeans as well. You will need 2 whole jellybeans & 1 1/2 jellybeans, quartered (so 6 quarters total), per each cookie pop. Using a small, sharp knife separate & cut the beans accordingly (it helps to make little jellybean groupings on a plate). 2. Candy Melts: Melt the candy melts either in the microwave or on the stove top. If using the microwave, pour the melts into a microwave safe bowl & heat at 30 second intervals, stirring after each time, until the candy melts are completely melted & smooth. Stir in a small amount of shortening to thin the melt mixture out a little (makes for easier dipping). If using the stove top method (a.k.a. double-boiler method) you'll need 2 pots, 1 that can sit on top of, or nestle a little bit inside of, the other. Fill the larger pot about halfway with water & cook over medium heat until the water is simmering hot. Fill the smaller pot with the candy melts & place over the water pot. Put in a small amount of shortening & stir until the candy melts are melted, lowering the heat to medium low so the mixture doesn't burn. I usually use the microwave melting method but this time I used the stove top method to keep from having to re-melt the candy melt mixture every so often while making these cookie pops. The stove top method, if kept on medium to low heat, provides an even temperature that keeps the melts melted throughout the cookie pop process. 3. Lollipop Sticks: Separate the cookies carefully so that you have sides with no cream & sides with all of the cream & lay them out on a waxed paper or parchment paper-lined tray. Dip the tips of the lollipop sticks into the candy melt mixture & then press the sticks into the center of the cream sides of the cookies. Gently press the non-cream sides onto the lollipop & cream sides, being careful not to break the cookies as you push down. Let them set for a few minutes so the candy melt mixture can harden inside (or pop the tray with them on it in the freezer for a couple mins.). 4. Sticking on the Jellybeans: Working with 1 cookie pop at a time, affix the jellybeans & jellybean quarters to the cookie pop using the candy melt mixture. Right before you dip each bean you will need to squish the end of the bean with your fingers so that it will nestle nicely between the cookie sides. Use the image above as reference for where to place the dipped jellybeans & pieces. Remember, you only need to dip 1 end of the jellybean/jellybean quarter, not the whole thing. After you place a bean/bean piece between the cookie sides hold it there for a moment so it can solidify in place. Blowing on it helps. Once the bean bits are secure lay the cookie pop back on the paper-lined tray. Repeat this process with all of the cookie pops & then place the tray in the freezer for a few minutes. 5. Dipping the Pops: Stir the melt mixture to make sure it's nice & smooth. Remove the tray from the freezer & 1 by 1 carefully dip the cookie pops into the candy melt & then place them upright in the foam block. When you dip the cookie pops, angle the pot so the melt mixture pools giving it more depth to dip in. If using microwaved melts angle the bowl or pour the melt mixture into a tall cup. Turn the cookie pop over to coat both sides–but do it quickly so that the heat doesn't cause the jellybeans to fall off! Use a toothpick to push away excess melt mixture & to fill in any gaps so that the pop is completely covered (run the toothpick between the jellybean parts too to get rid of any globs/excess). Let the excess drip back into the pot. Let the pops solidify for a couple of minutes, upright in the foam block, before continuing to the next step. 6. Jimmies & Eyes: Pour a little pile of chocolate jimmies on your work surface &, working with 1 cookie pop at a time, place a row of long-ish jimmies down the center of the cookie pop (on whichever side you deem the front), stopping about 1/2" from the bottom (you can do this while holding the stick of the cookie pop in your hand). To create nostrils place 2 more long jimmies angled near the bottom below the jimmie-line (see photo above). 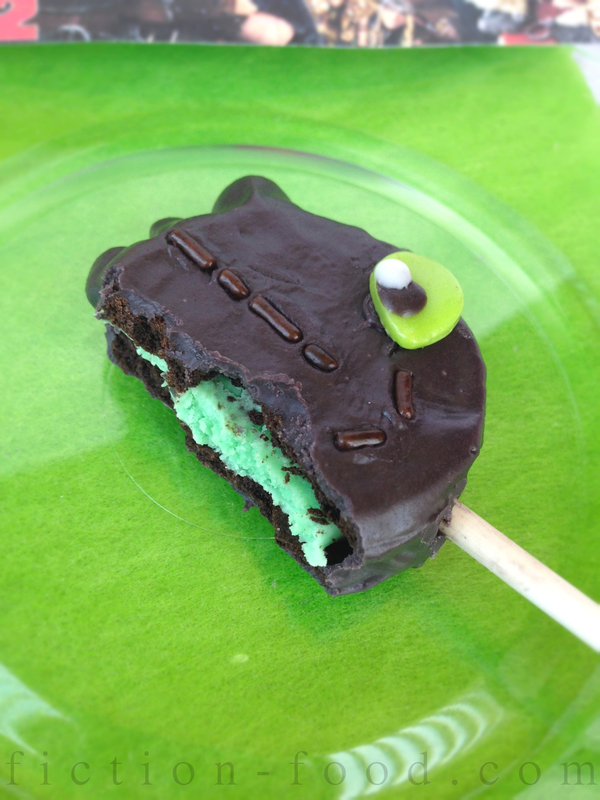 Once all of the cookie pops have been jimmied, remove the plate of lime Tootsie Roll teardrops from the freezer. Using 2 teardrops per pop, place the teardrops on either side of the lower half of the cookie pop, points facing inward, to become eyes (see photo for reference). 7. Details & Finishing Up: Use a toothpick, tip dipped into the melt mixture, to create pupils on the green teardrop eyes. Let the pupils harden & then use a clean toothpick dipped in a little pool of white cookie icing to create the white highlights on the eyes (see the photo above). I chose to put the whites opposing one another because I thought that looked better, but you can try it with the whites both on the right or left sides of the pupils & see how you like it. Display your finished cookie pops upright in the foam block. 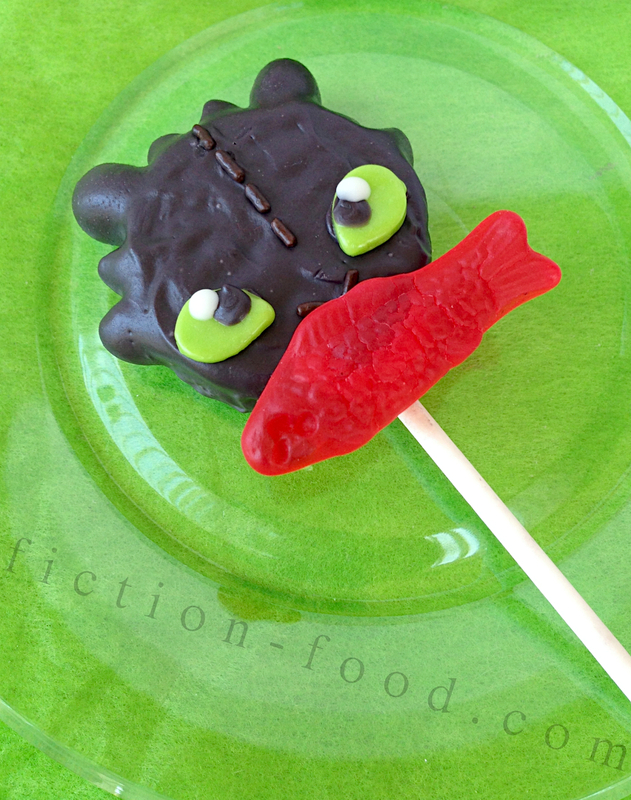 If you'd like to give Toothless some fish, add Swedish Fish gummies to the bottom of the cookie pops, right below the nostril jimmies (see below), while the candy melt coating is still soft, or by adding a tiny toothpick amount of melt to the area & then sticking the fish on. aw, wook at dat ickle baybay! so cute Toofwess! Thank you for posting this! I'm going to have to try this!!! :D I <3 Toothless! I thought you'd like it! Let me know how it goes if you try it! These are adorable!! I'd like to make them for my son's birthday treat. 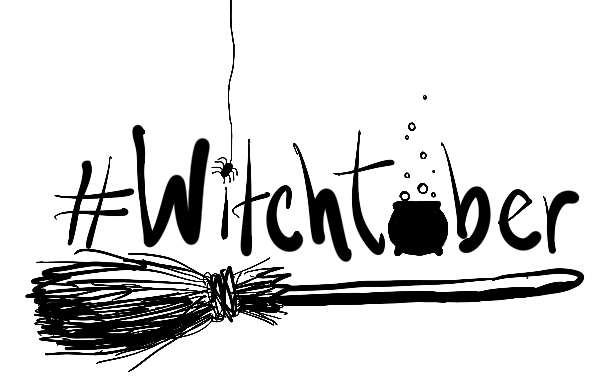 Can I post them on my blog and link to you? Thank you! Yes, they'd make awesome b-day treats. You can totally post about them and link to me! I'd love to see how yours turn out! So freak'in cute! Oh my, these are so awesome!! :) I need to make some of these for my sisters! They'd FLIP! :) Great job! So cute, will have to try. Might attempt with blue sprinkles instead of the jimmies to show toohtless in Alpha mode!